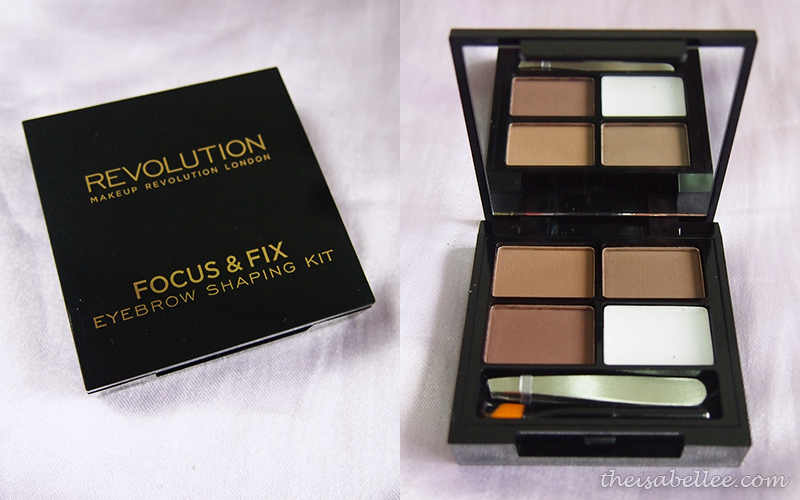 RM 19 for 3 shades of brown + wax cream. 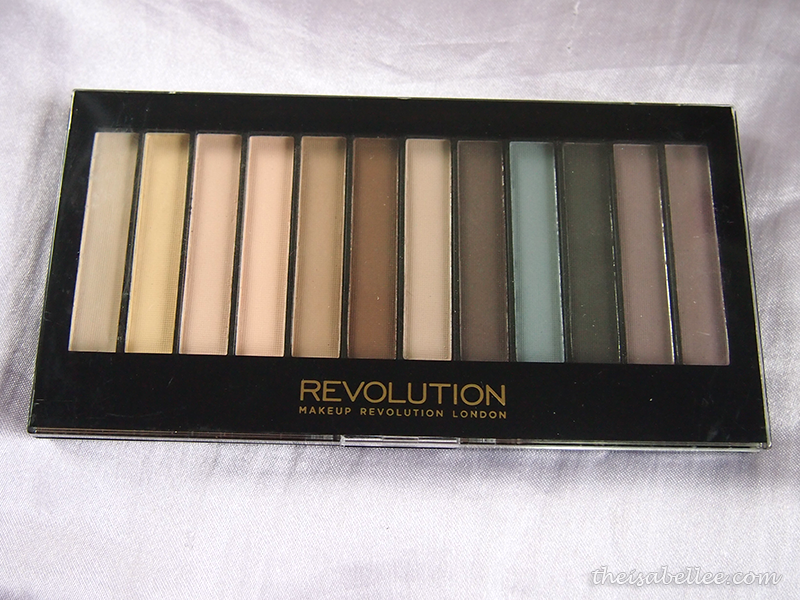 Makeup Revolution Malaysia has 2 shades - Medium Dark & Light Medium. Based on the website photos, the former is yellow toned while the latter is pinkish. Comes with tweezer and eyebrow brush. Honestly, I prefer fluffier brushes because I do not like harsh lines. I like how there are 3 shades of brown so you can use a different colour based on your mood or hair colour change. So affordable for the price omg? Wax cream. Totally useless. Didn't make my brows stay in place nor help the powder to stick. 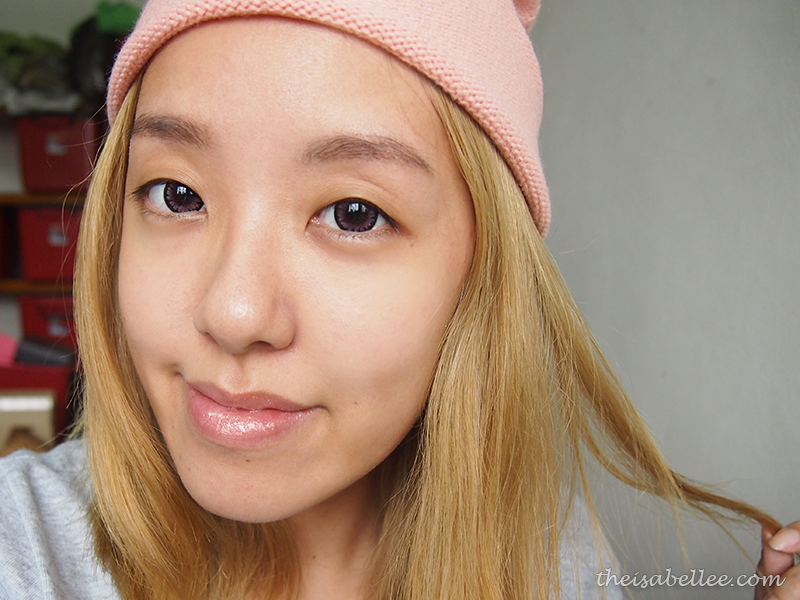 I tried the darkest shade and it was like omgomgomgomg SO DARK! So I used the lightest shade all the way. Dark brows and me just don't get along well. This might change once I go back to dark hair though! I'm guessing you can use it to contour as well (gotta try that out). 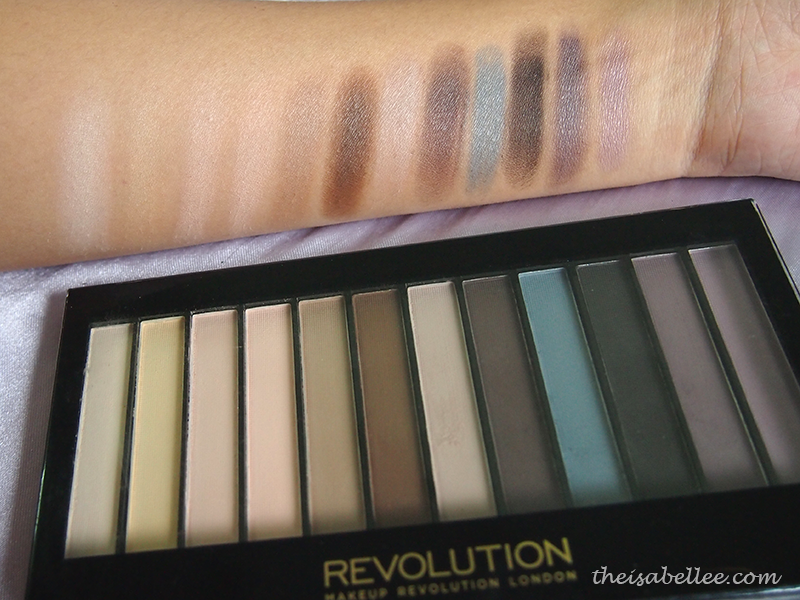 At RM 32, 12 colours is a steal! 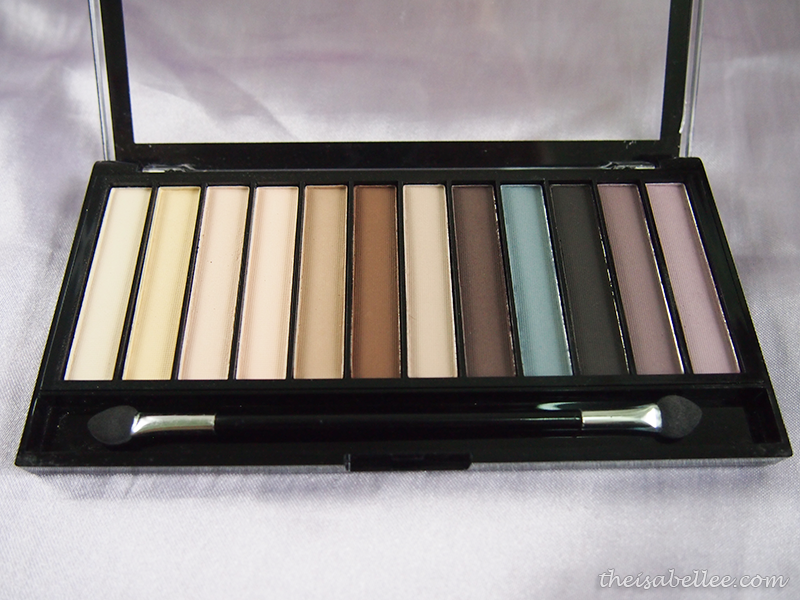 The colours here were not so interesting but they do have a few other palettes with one including neons. This swatch was done over primer and was after several layers. I already knew matte colours would have poor pigmentation but this is baddd.. You can basically forget about using the 2nd to 4th and 7th colours. They were either too similar to skin colour or just wouldn't show. The darker colours fared better but some were streaky/patchy. I would recommend applying with your fingers to get stronger colours. I'm only using #6 and #8 to add dimension to my eyes. These were 2 of the smooth colours. 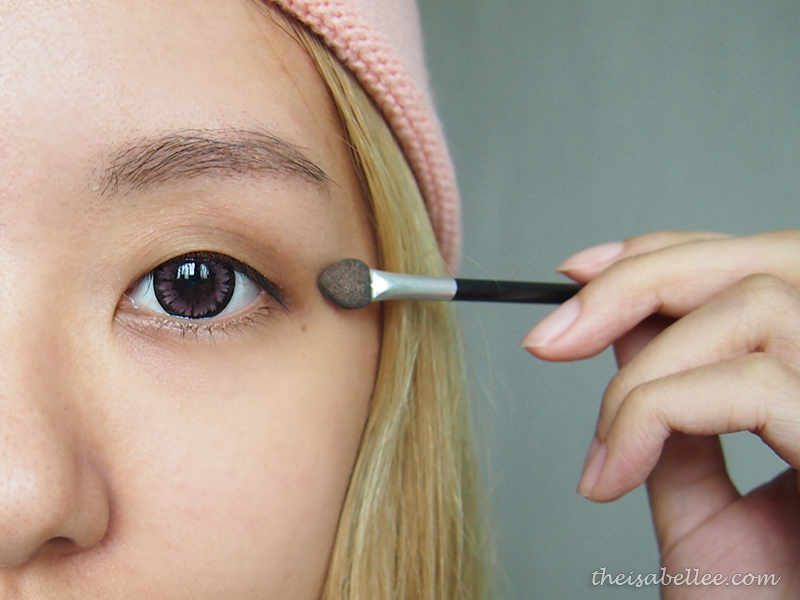 Since they're kinda chalky, they're really easy to blend. 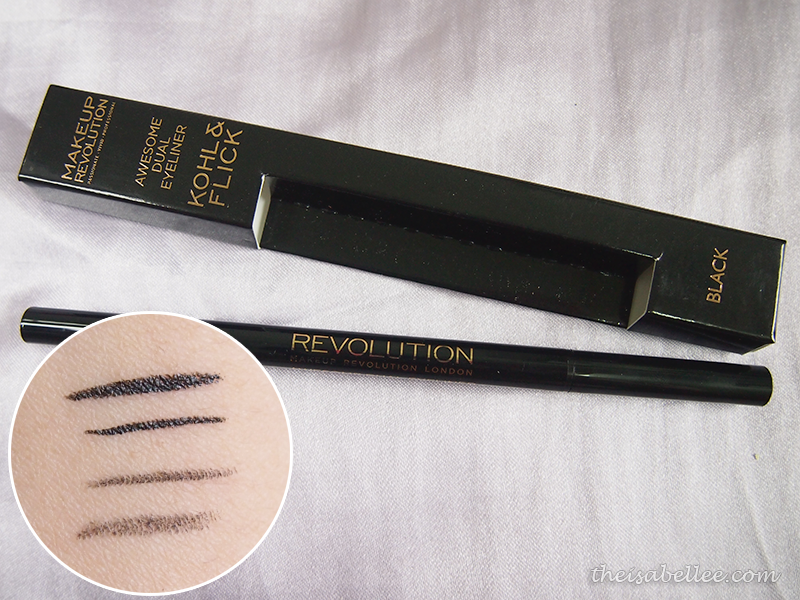 This dual ended eyeliner is priced at RM 28 which I consider really affordable (technically you get 2 eyeliners). One side is a felt tip while the other is a kohl auto pencil. The felt tip was easy to control and wasn't scratchy while the kohl pencil applied like a dream! 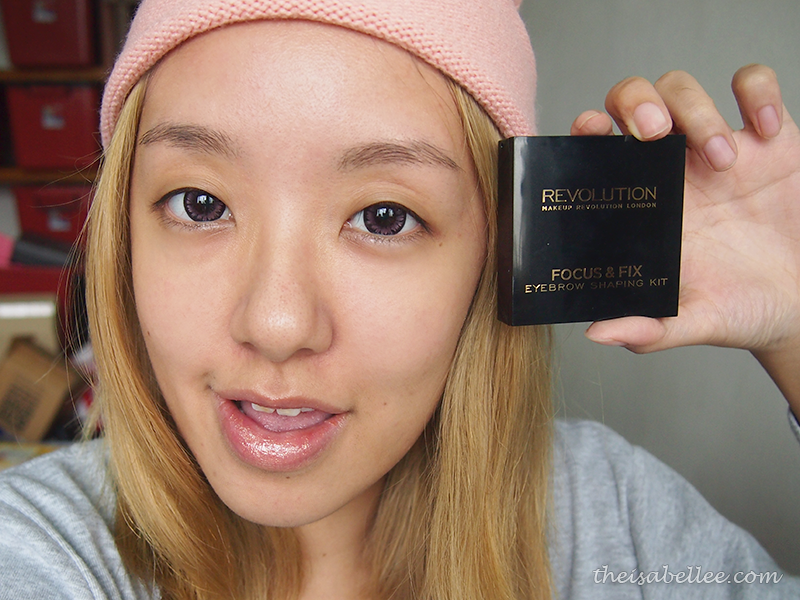 It would be great for smoky eyes~ Not very soft so you can control the intensity and smudge. Ta-da! 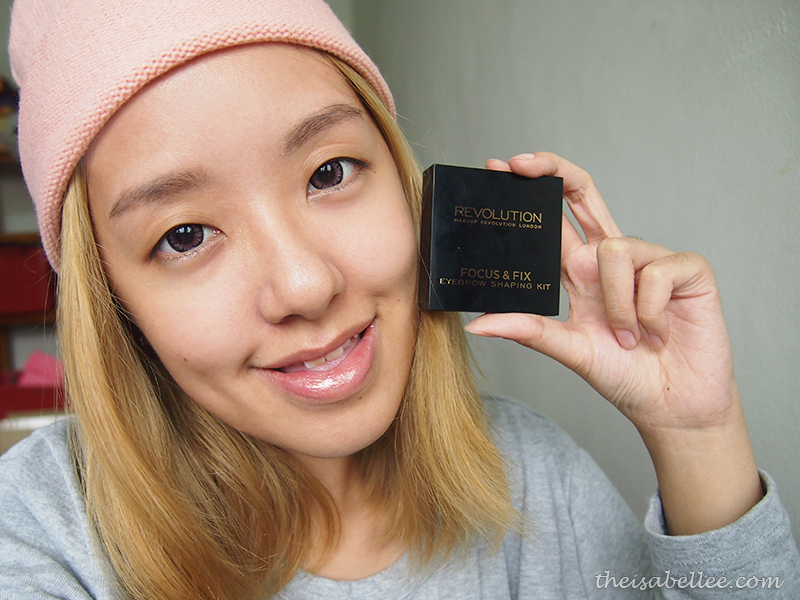 Everything I'm using here is from Makeup Revolution, including the gloss. Not too bad right? The nightmare happened when I washed my face. So it turns out.. the liquid eyeliner CANNOT come in contact with water or else it runs and you get these terrible ghost-like eyes. Nope. Not gonna use you ever again. The only time you're seeing sunlight is when I want to use the kohl pencil. So I have discovered some hits and misses in this brand. I still have one more product in my drawer so I'm hoping it'll be better. It's still really cheap though! 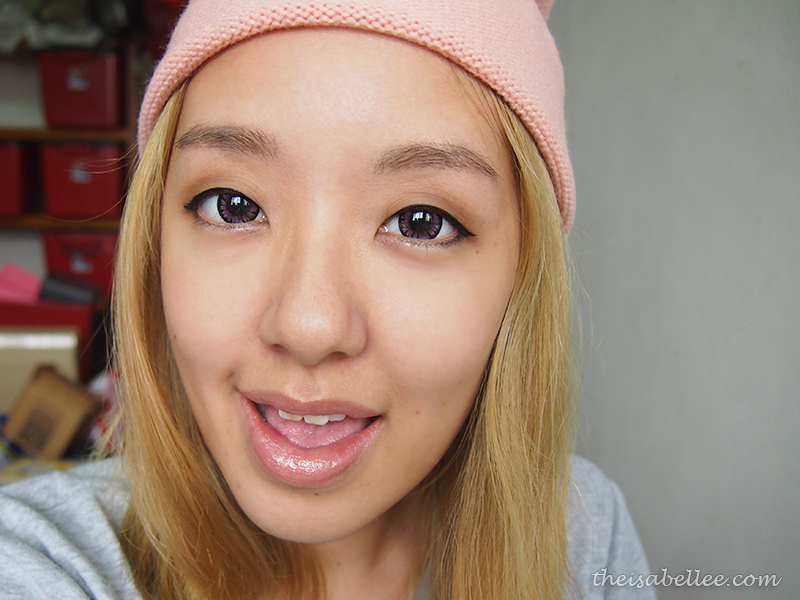 ^_^ Just that liquid eyeliner.. hmmm..
Do you know where can I get that eyebrow shaping kit?